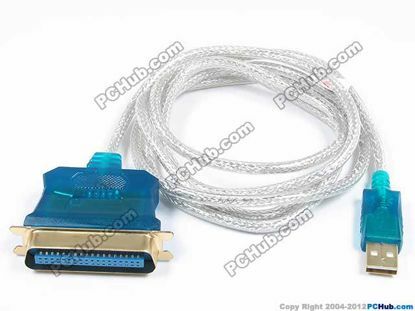 Gold plating interface, anti oxidation, corrosion resistance. 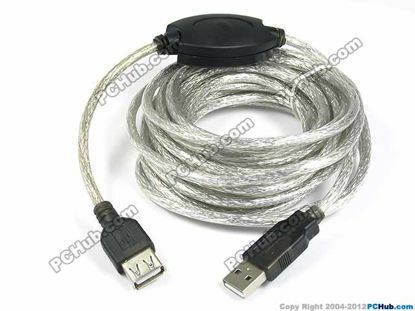 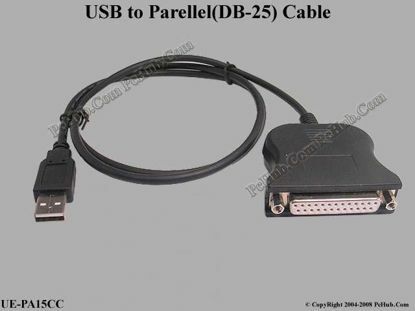 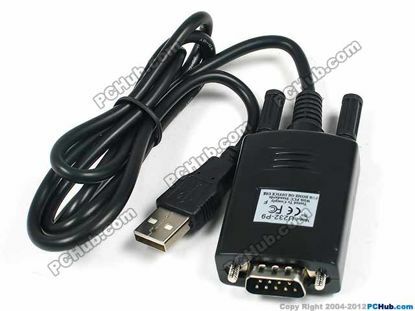 USB-to-Parallel(DB-25) solution provides bi-directional connectivity between any standard DB-25 compliant parallel port devices and the Universal Serial Bus (USB) interface. 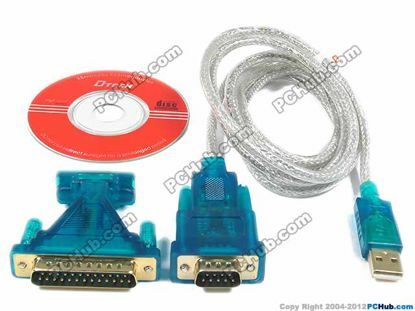 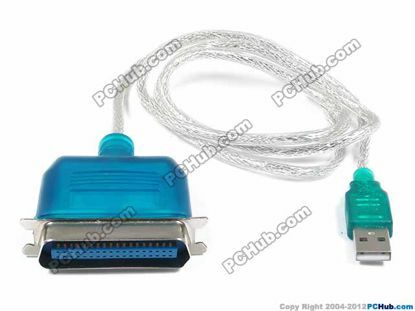 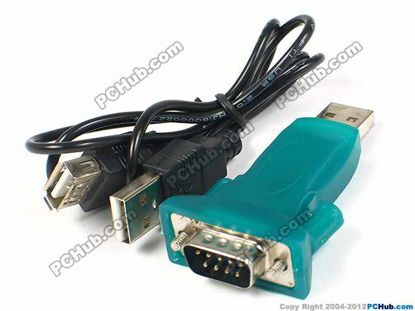 Software drivers for Microsoft Windows 98 are also provided to create a seamless migration path from traditional parallel port to the USB environment.